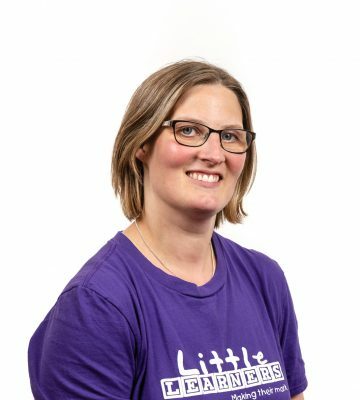 Hi my name is Elinor and I live in the beautiful Forest of Dean with my husband and our 3 amazing children aged 14, 12 and 3. I am a qualified primary school teacher and I have been teaching for 17 years. The majority of my teaching time has been spent with early years and KS1. 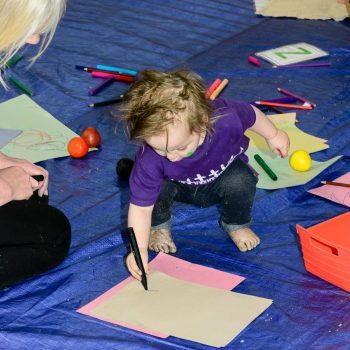 I love working with early years and understand how important play, exploration and creativity are in early education. 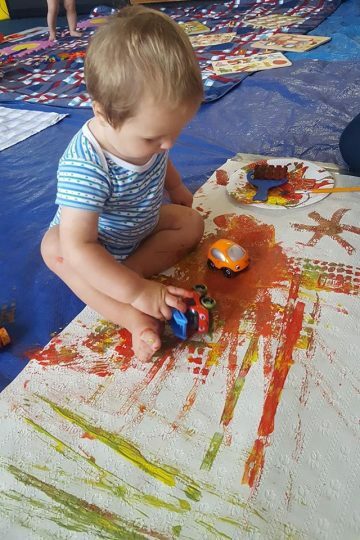 I am so lucky to be a part of Little Learners and I aim to bring all my teaching knowledge, skills and experience to deliver exciting, fun filled, engaging messy play and mark making classes for you and your children. 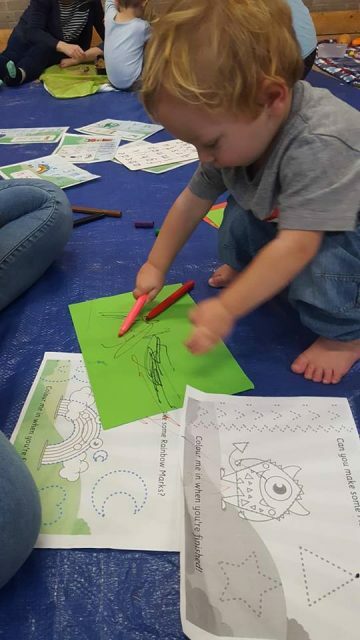 The Lydney class runs on a Tuesday at 10am -11am at Lydney Community Centre. The Gloucester class runs every Monday 11-12 at 4KDZ softplay in Hempstead Gloucester. 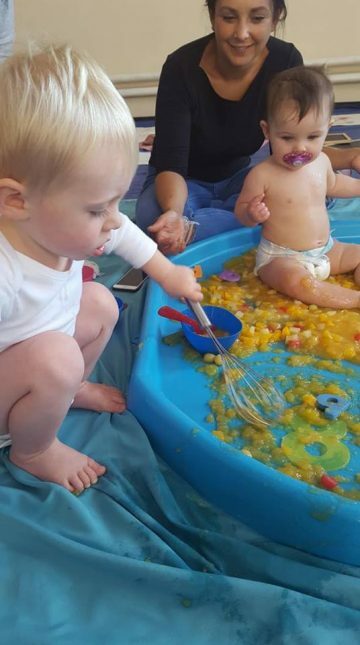 There are special events held regularly at Rugrats and Halfpints softplay in Cirencester every other Friday. We often have special themed events held in Gloucester and Forest of Dean. See the links below for more information and to book. We can tailor each party to your child’s interests and provide a range of resources to suit your needs and budget. 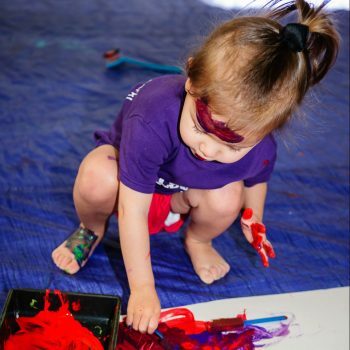 The party room typically will be set up with (themed) messy trays, sensory play, painting, drawing stations & play dough. Themes could be your child’s favourite programme or interests eg: Peppa Pig, Frozen, Paw Patrol, Farm themed and many more! We can even do our very popular cake smash trays. 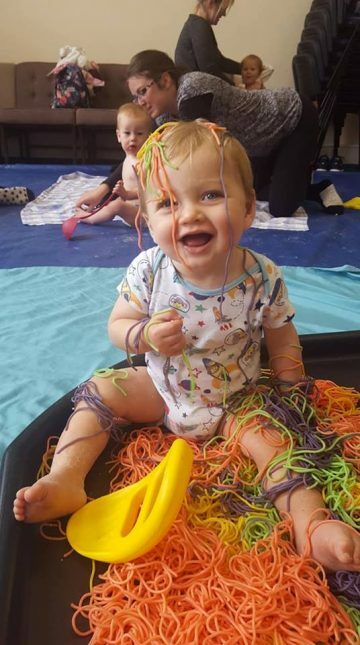 All you need to do is find a venue – I then bring everything required, set up your messy play party, you all have tonnes of messy play fun then I do all the cleaning!! 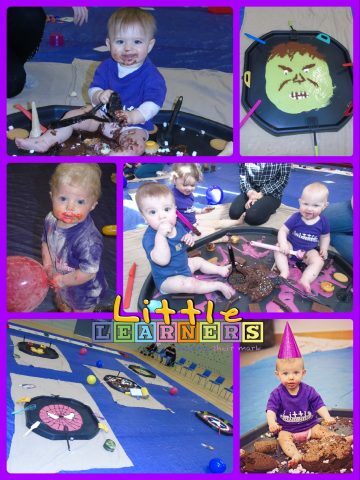 Please email elinor@littlelearnersuk.com or call 07803624733 for more information and booking.